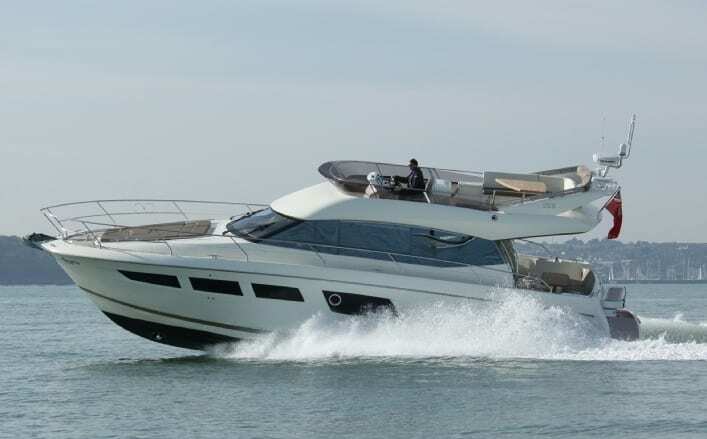 Amaris is a luxury Prestige 500 motor yacht and available for skippered charter out of Universal Marina on the River Hamble. 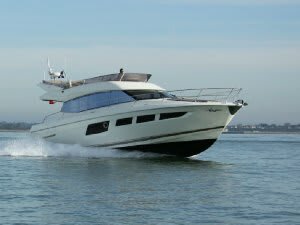 Charter her for a simple fun day on the water with family or friends. 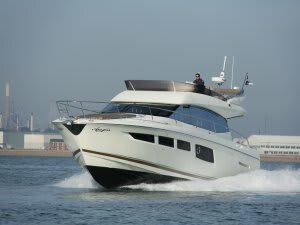 She is also an ideal platform to host your corporate hospitality event. 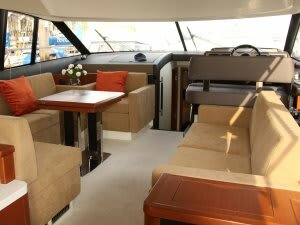 With three double cabins with en-suite facilities, a large saloon and well-equipped galley she has plenty of space to entertain. 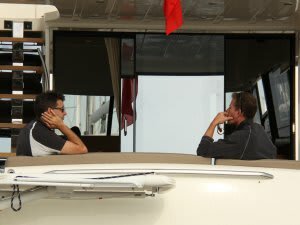 On deck, there is a spacious flybridge, two large sun beds and huge aft cockpit area for you to enjoy. 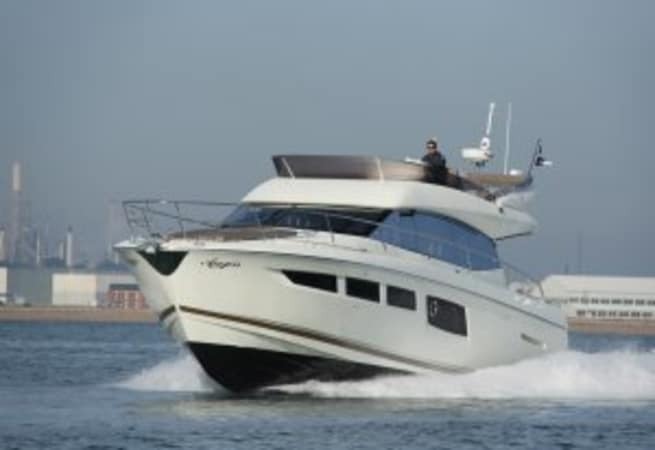 Amaris is priced at £1850 per day, excluding fuel.